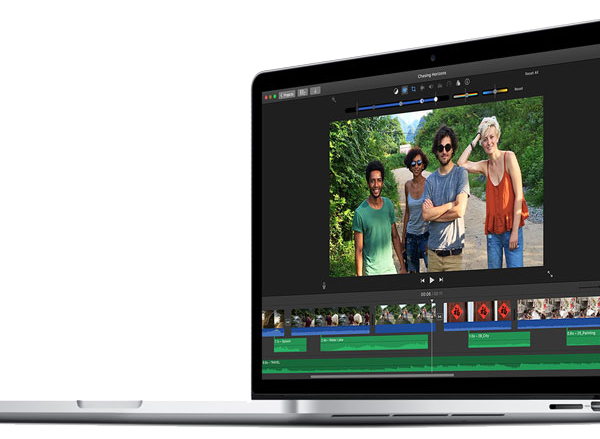 2014 13" MacBook Pro Core i5 With Retina Display. 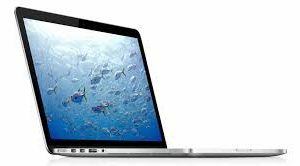 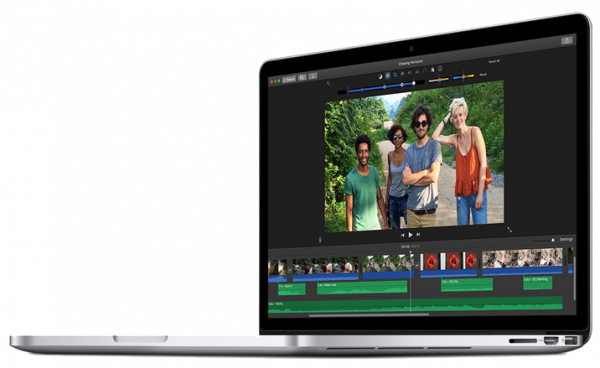 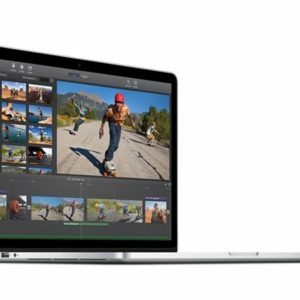 The MacBook Pro “Core i5” 2.6 13-Inch (Mid-2014 Retina Display) features a 22 nm “Haswell” 2.6 GHz Intel “Core i5” processor (4278U), with dual independent processor “cores” on a single silicon chip, a 3 MB shared level 3 cache, 8 GB of onboard 1600 MHz DDR3L SDRAM (which could be upgraded to 16 GB at the time of purchase, but cannot be upgraded later), 128 GB or 256 GB of PCIe-based flash storage, and an integrated Intel Iris 5100 graphics processor that shares memory with the system. 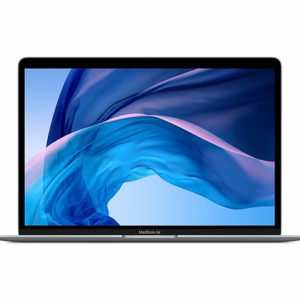 It also has an integrated 720p FaceTime HD webcam, and a high-resolution LED-backlit 13.3″ widescreen 2560×1600 (227 ppi) “Retina” display in a case that weighs just less than 3.5 pounds (1.57 kg). 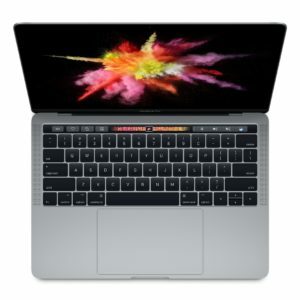 It does not have an internal optical drive. 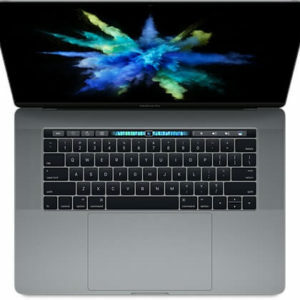 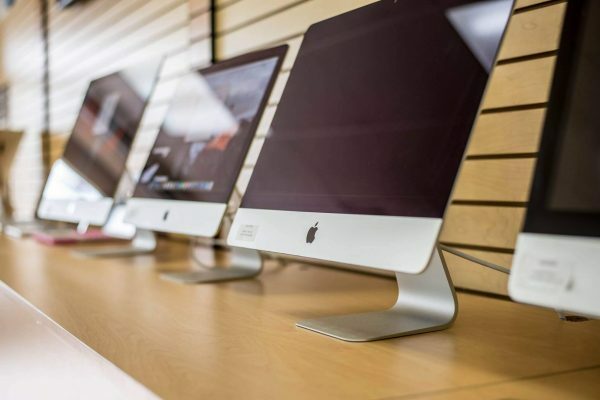 Connectivity includes 802.11ac Wi-Fi, Bluetooth 4.0, two USB 3.0 ports, two “Thunderbolt 2” ports, an HDMI port, an audio in/out port, and an SDXC card slot.